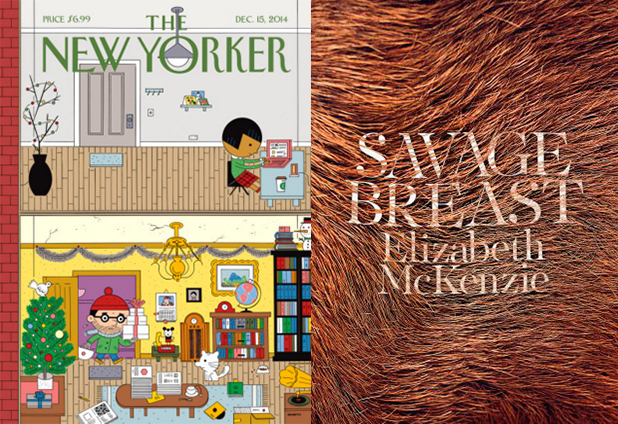 Chicago Quarterly Review editor Elizabeth McKenzie’s short story, “Savage Breast” appears in the December 15, 2014 issue of the New Yorker. Below is an excerpt. The entire story is available here. It had been an ordinary day, to a point. I had a headache that wouldn’t let up, and there was a party I’d promised I’d go to—I’d said see you soon to the people at work. But after I unlocked my door and kicked off my shoes all I could think about was jumping into bed. Once I allowed myself to think that this was a reasonable idea, I felt released from the grip of the party; I realized that if I slept right through nobody would really care. I threw down my bag in the hall. 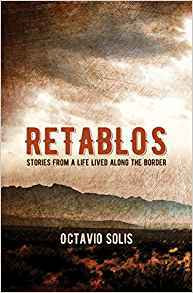 A stale smell engulfed me, as if from a storage room that hadn’t been opened for a long time, but I was too dead to investigate. I groped for the light switch but instead felt a warm furry thing on my hand. Next thing I knew, I was lying on my back in a bed. The bed was hard, and there was a thin blue blanket over me. Looking up, I saw light coming through an old-fashioned shade that had been pulled down over a window. There was nothing like this in my apartment. Slightly yellowed, it had a cord hanging from it which had been crocheted around a plastic pull ring. There was a familiar water stain on the shade, a lion’s head coming out of a rose, and I sat up in bed with a gasp….